He has threatened to impose tariffs on $267 billion worth of additional imports if Beijing takes retaliatory action. 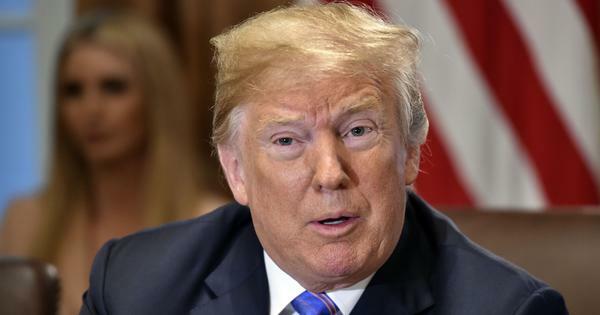 United States President Donald Trump on Monday announced new tariffs on an additional $200 billion (Rs 14.49 lakh crore) worth of imports from China, escalating the trade war. The tariffs will start at 10% next Monday and then rise to 25% on January 1, a White House statement said. “Further, if China takes retaliatory action against our farmers or other industries, we will immediately pursue phase three, which is tariffs on approximately $267 billion (Rs 19.35 lakh crore) of additional imports,” the president said in the statement. An unidentified senior administration official said China has had several opportunities to change unfair practices relating to technology and intellectual property. “In fact, the statute says that trade representatives shall take all appropriate and feasible action in an effort to obtain the elimination of those practices,” the official said, according to PTI. Meanwhile, China’s Vice Premier Liu He, who is President Xi Jinping’s top economic adviser, is set to convene a meeting in Beijing on Tuesday to discuss the government’s response to the fresh tariffs, reported Bloomberg. In August, US and China imposed tariffs on $16 billion (Rs 1.1 lakh crore) worth of each other’s goods. This was the second round of tariffs, with goods worth $50 billion (Rs 3.5 lakh crore) subjected to tariffs on both sides since early July. 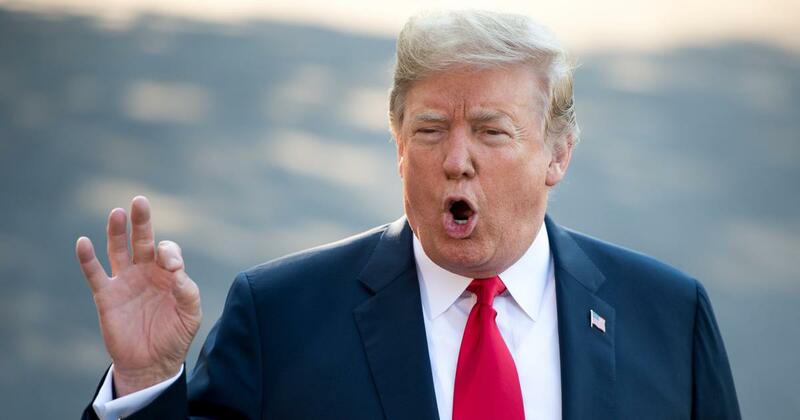 Trump has threatened to impose duties on more than $500 billion of Chinese goods exported annually to the US unless Beijing agrees to changes to its intellectual property practices, industrial subsidy programmes and tariff structure.